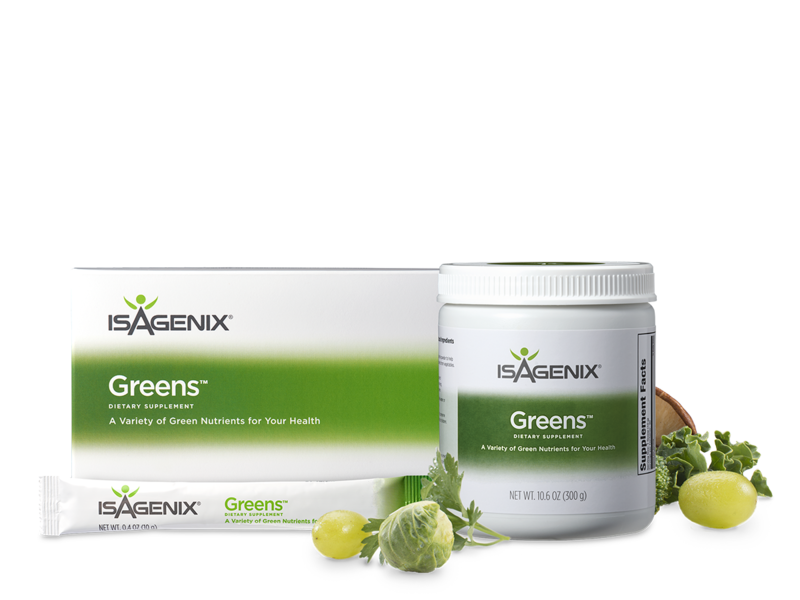 Most people do not consume the daily recommended intake of colorful fruits and vegetables. 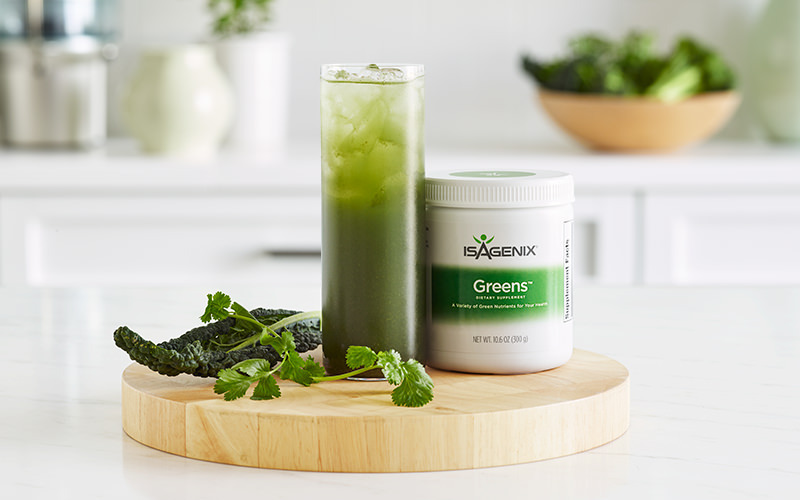 Greens is a quick, easy, and delicious way to get more phytonutrients and complement your daily vegetable intake. 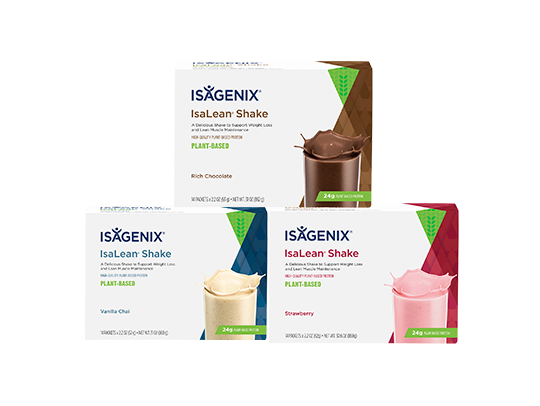 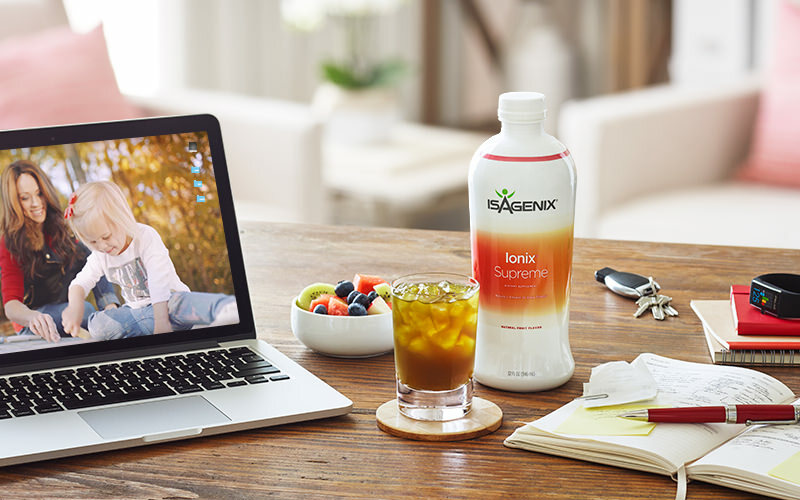 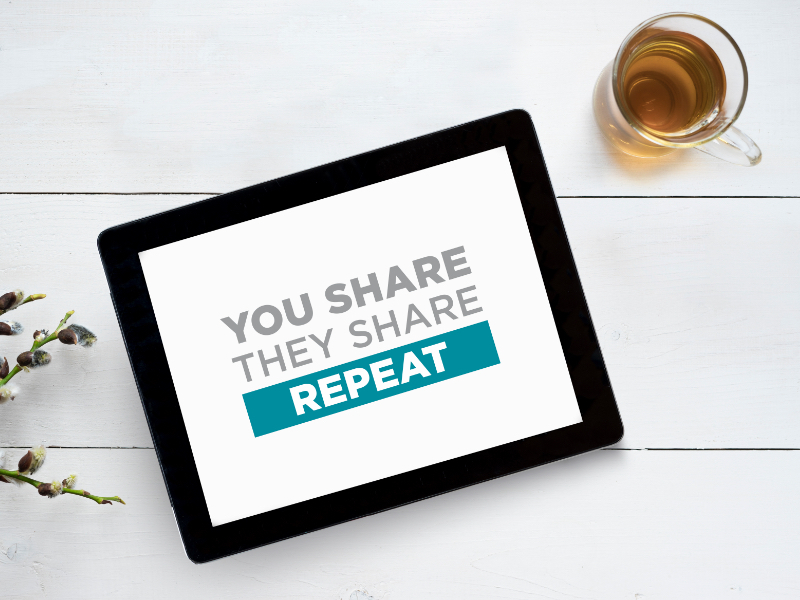 Isagenix Greens tastes amazing on its own or in an IsaLean® Shake. 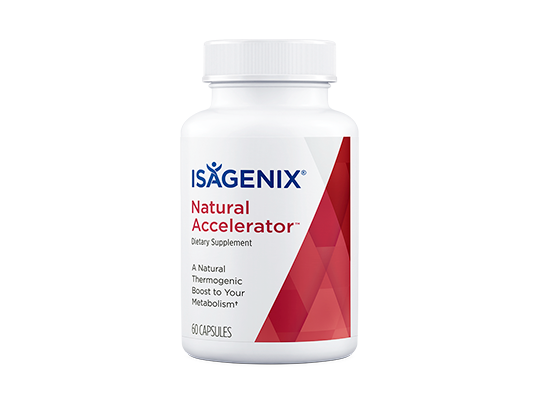 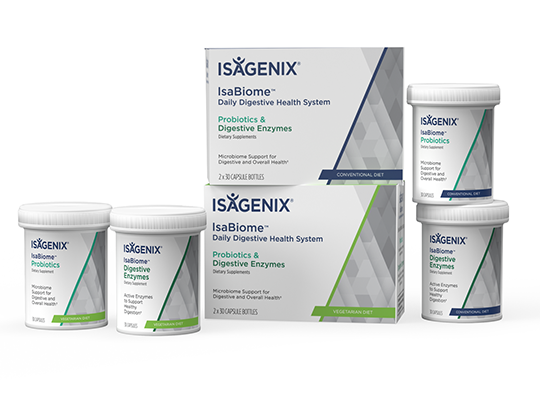 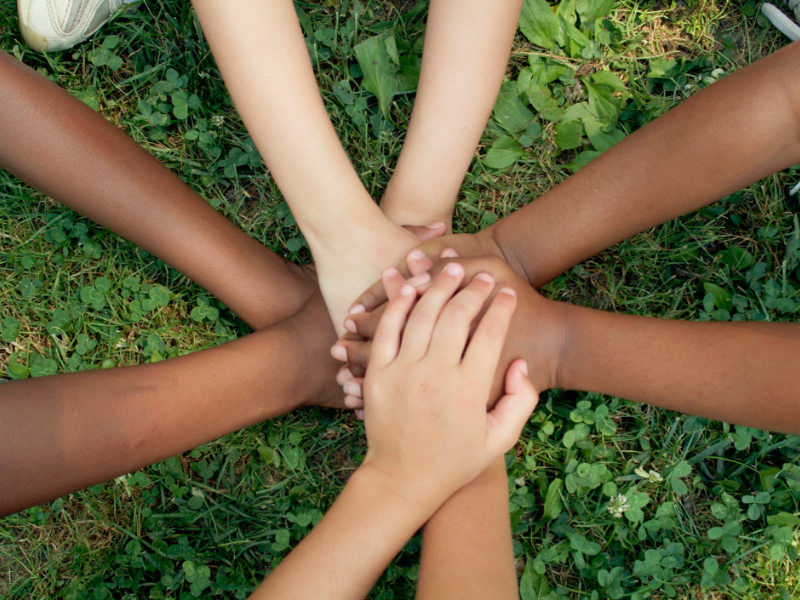 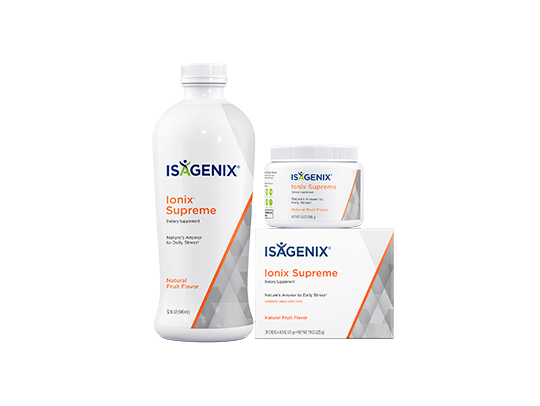 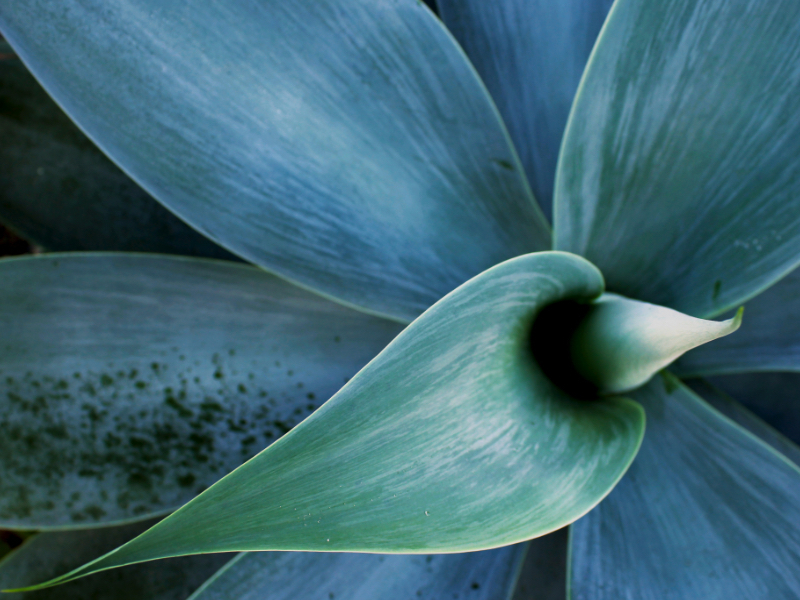 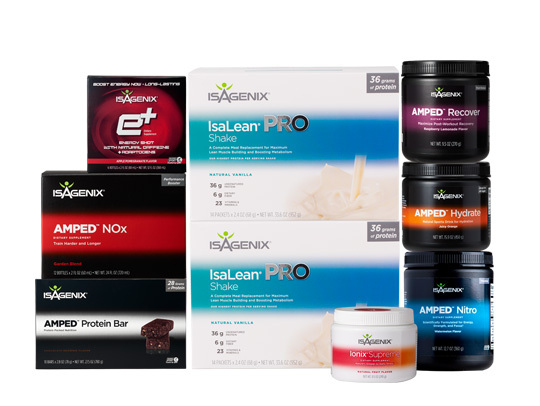 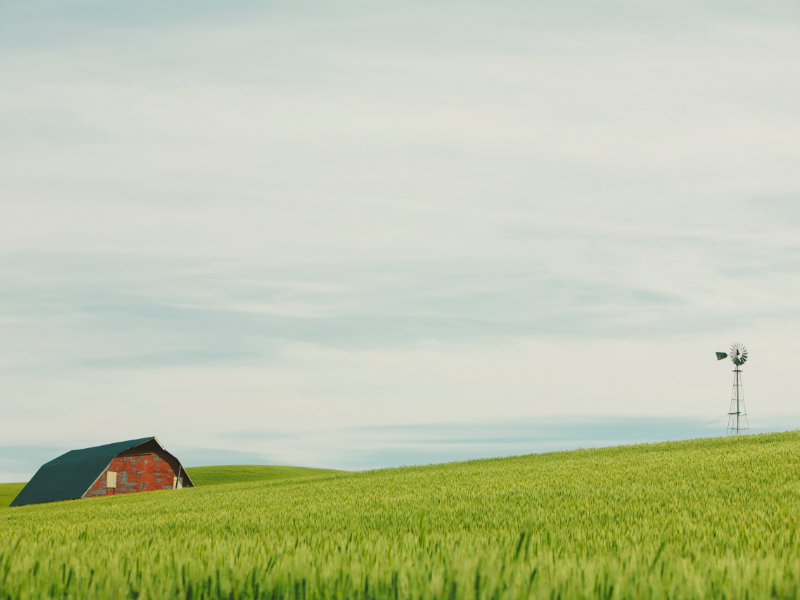 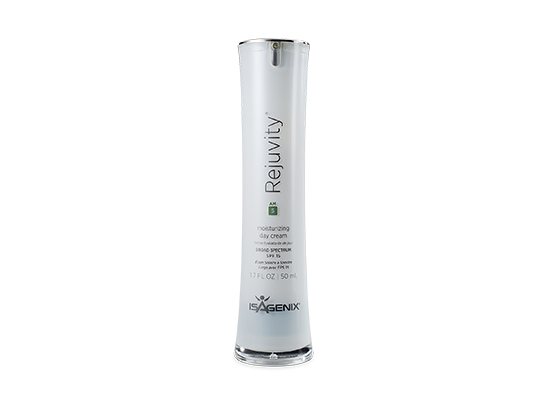 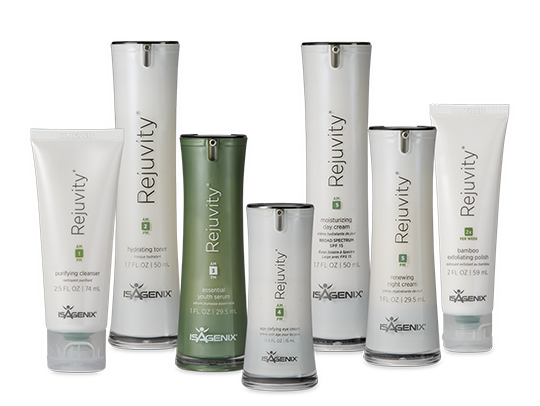 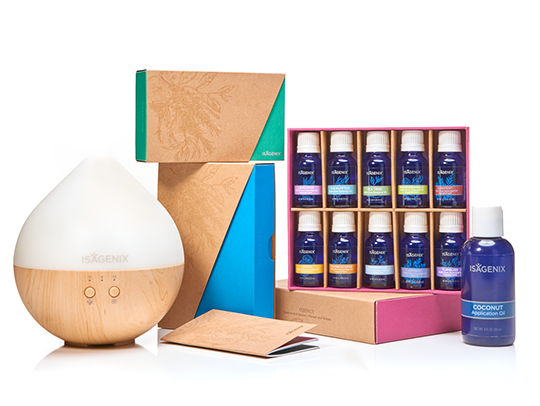 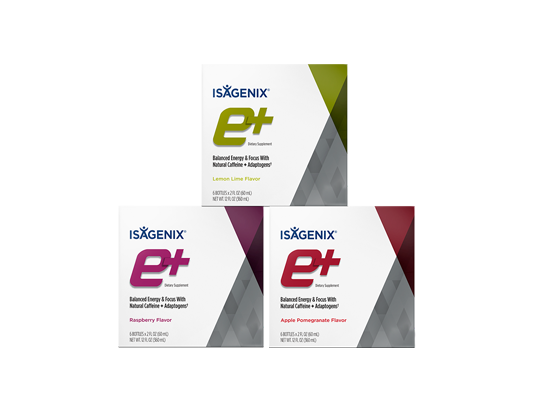 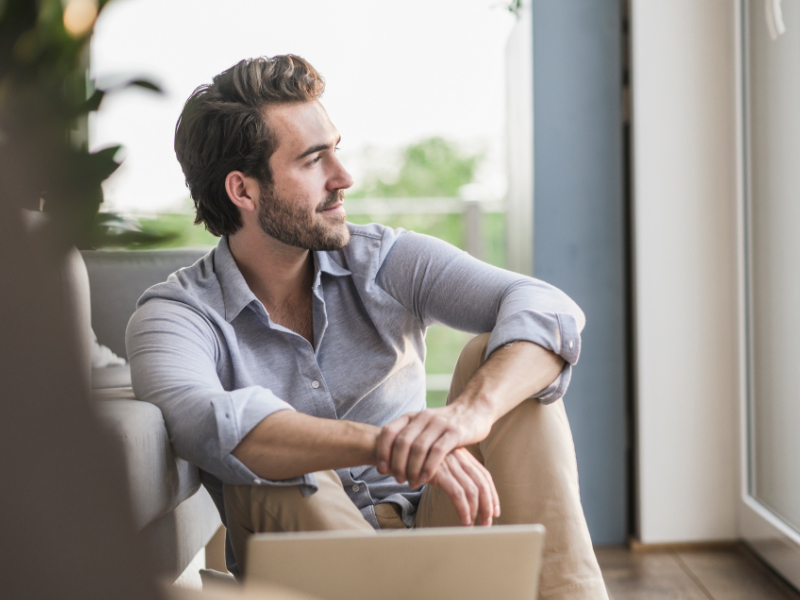 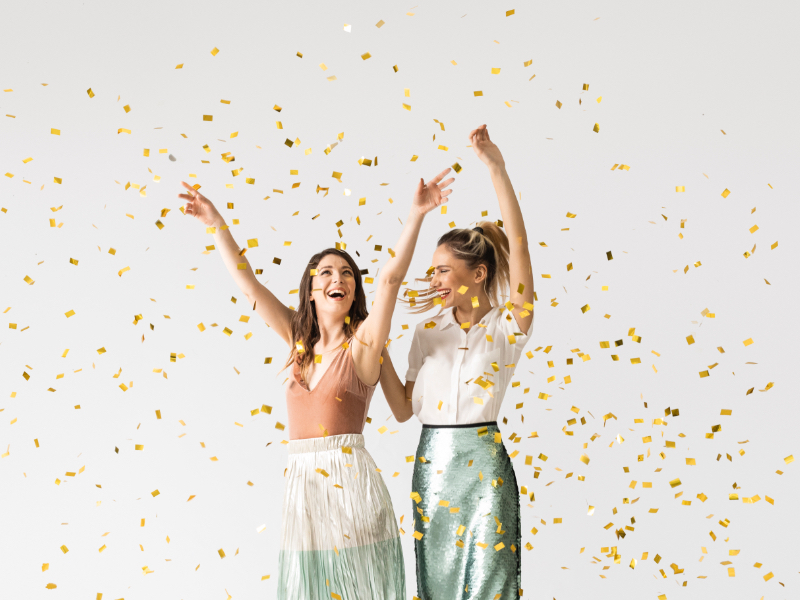 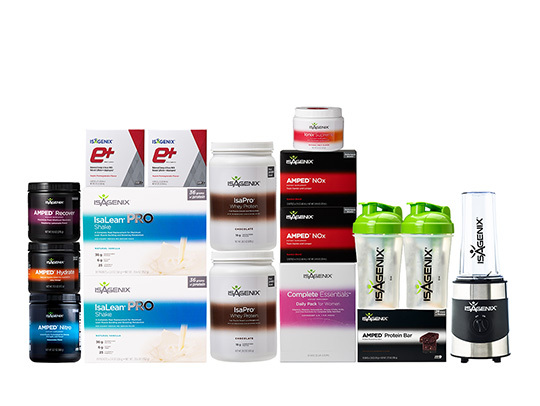 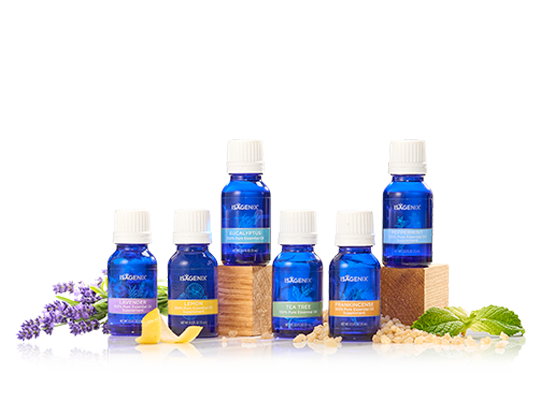 What makes Isagenix Greens unique? 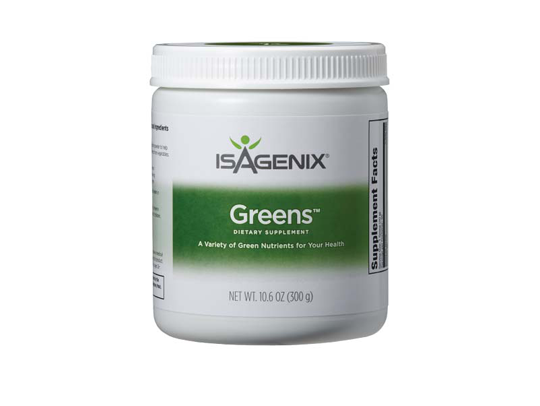 How much Isagenix Greens should I consume daily? 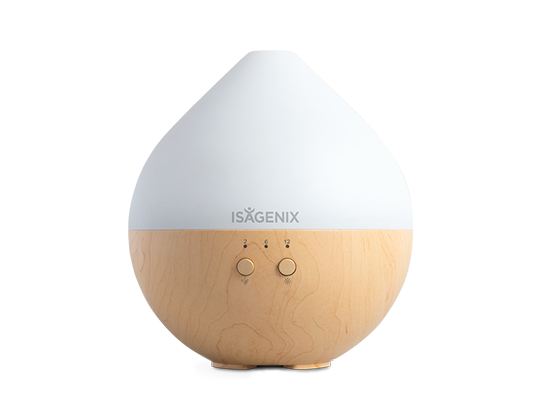 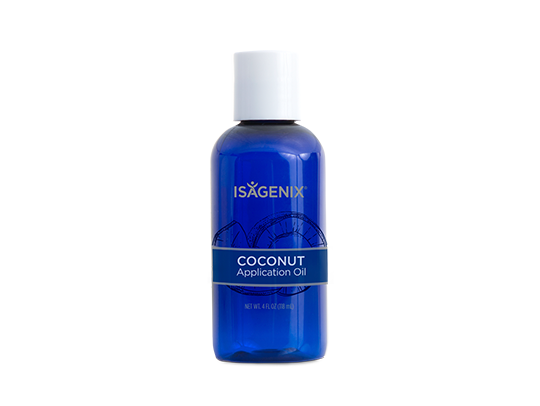 We recommend one scoop with 8 ounces of purified water or juice. 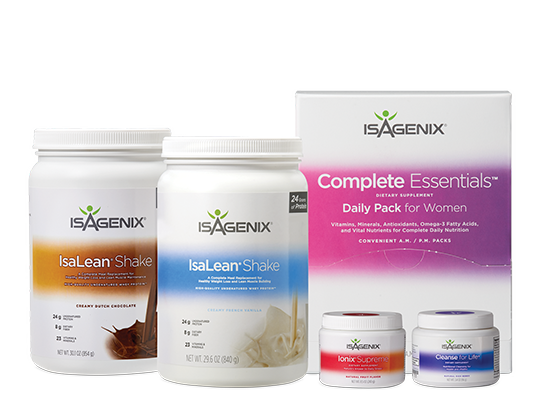 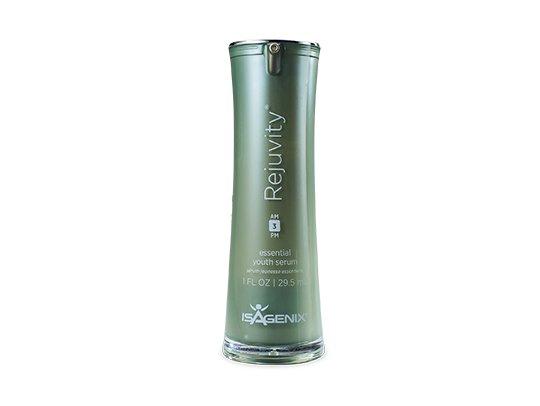 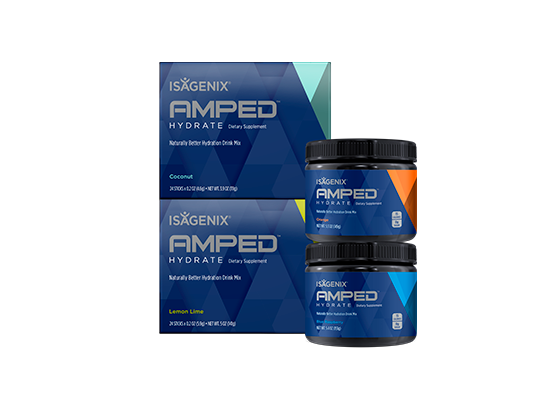 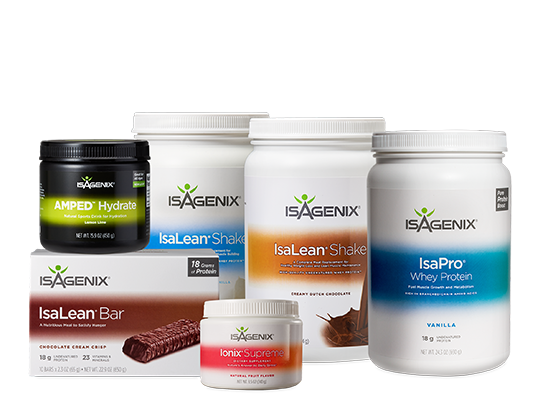 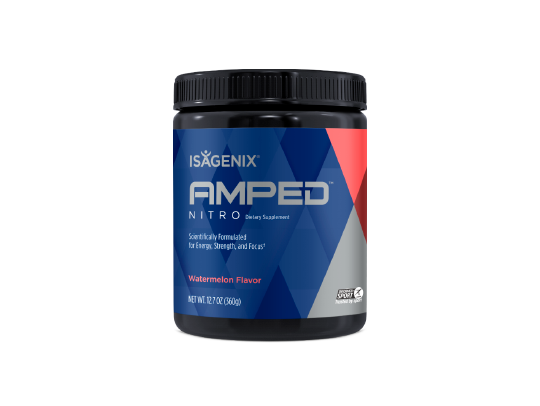 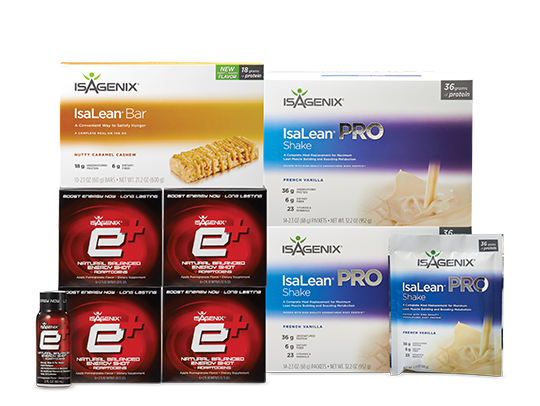 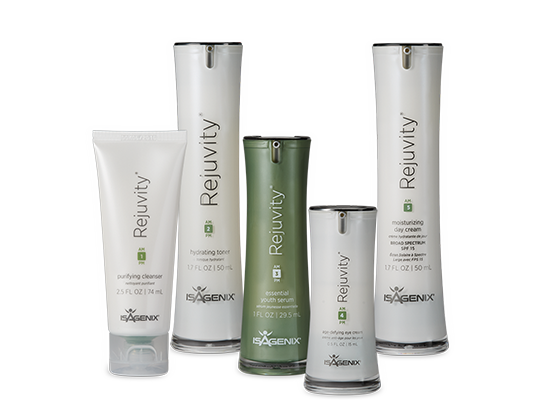 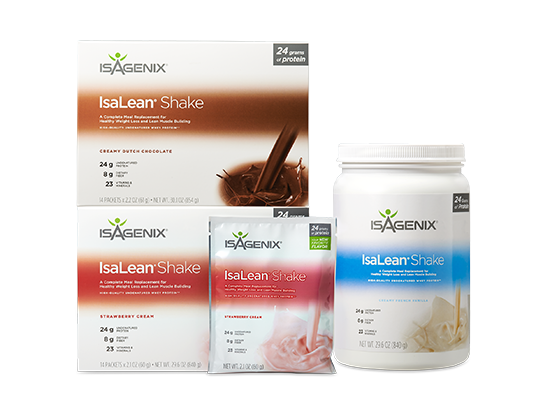 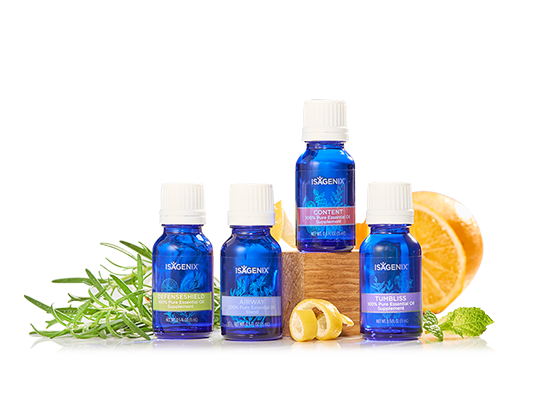 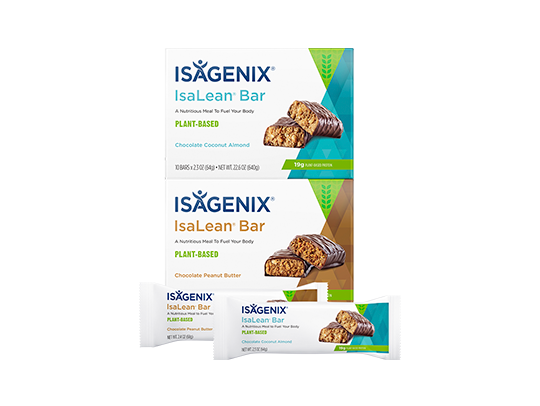 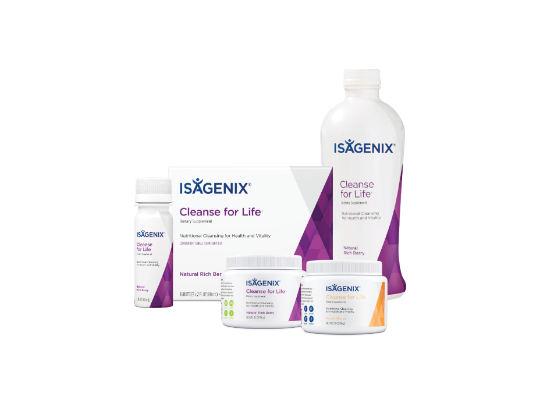 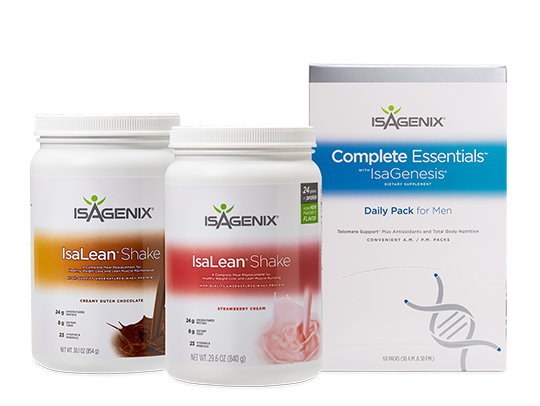 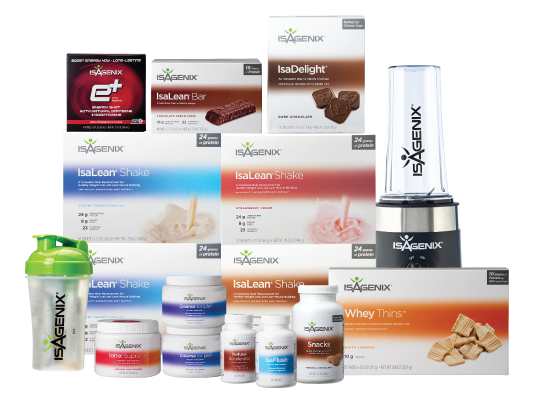 You can also take Isagenix Greens with your IsaLean Shake or Isagenix Fruits™. 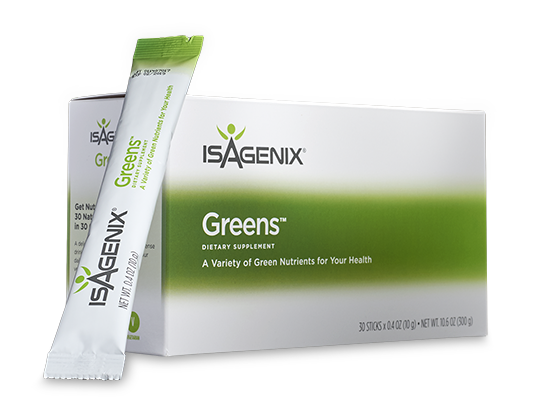 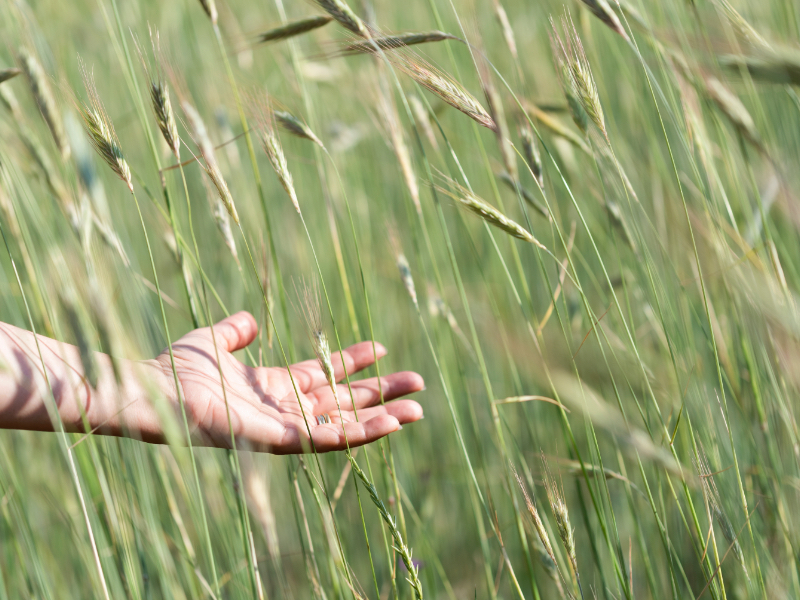 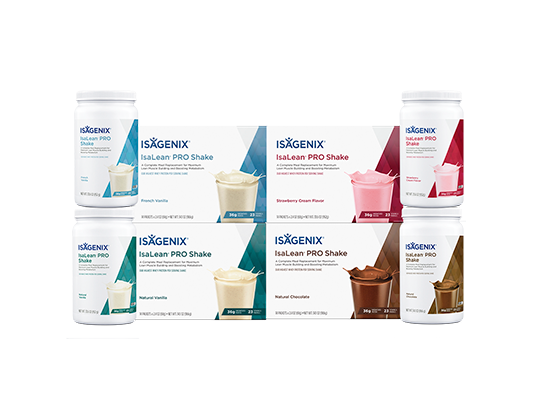 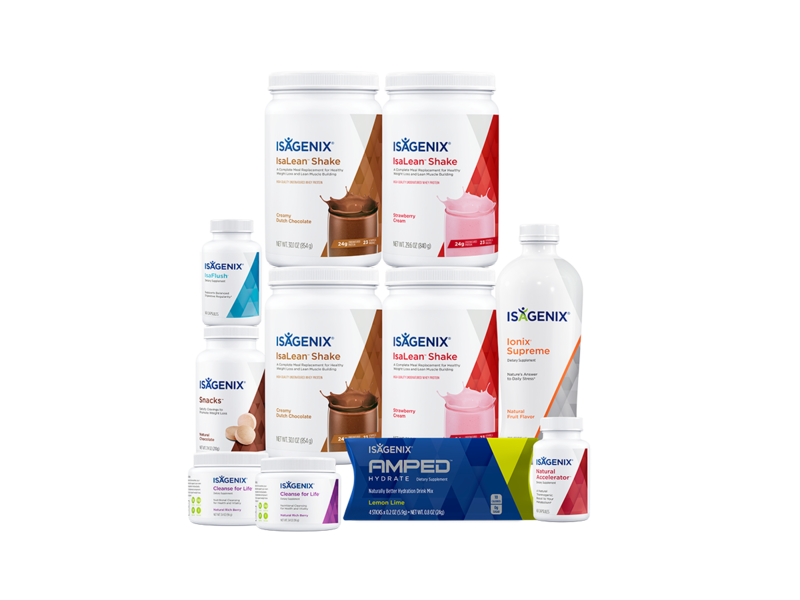 Why do I need Isagenix Greens?